At 27, magician Natalie Webb is already a has-been. A card-trick prodigy, she started touring at 17, took first place at the World of Magic competition at 18, and never reached such heights again. Shunned by the magic world after a disastrous liaison with an older magician, she now lives alone in her New Jersey apartment with her pigeons and a pile of overdue bills. In a desperate ploy to make extra cash, she follows up on an old offer to write a feature magazine article—on the art of cheating at cards. But when she meets the perfect subject for her article, what begins as a journalistic gamble brings into question everything Natalie thinks she knows about her talent, and herself. Natalie is dazzled by the poker cheat’s sleight of hand and soon finds herself facing a proposition that could radically alter her fortune—to help pull off a $1.5 million magic trick that, if done successfully, no one will ever even suspect happened. 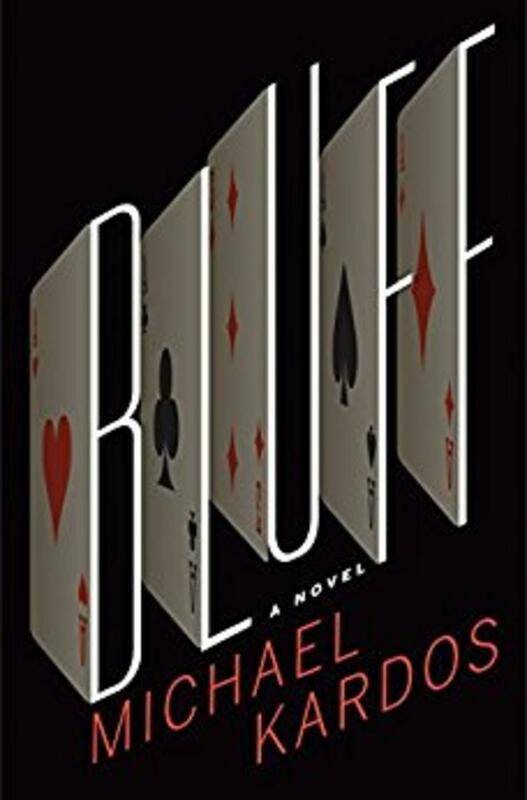 With Kardos raising the stakes chapter after chapter, Bluff is a breathtaking work of suspense from a writer at the top of his game. Michael Kardos is the author of the novels Bluff, Before He Finds Her, and The Three-Day Affair, an Esquire best book of 2012, the story collection One Last Good Time, which won the Mississippi Institute of Arts & Letters Award for fiction, and the textbook The Art and Craft of Fiction: A Writer’s Guide. His short stories have appeared in The Southern Review, Crazyhorse, Harvard Review, and many other magazines and anthologies, and have won a Pushcart Prize. Michael grew up on the Jersey Shore, received a degree in music from Princeton University, and played the drums professionally for a number of years. He has an Masters of Fine Arts in Fiction from The Ohio State University and a Ph.D. from the University of Missouri. 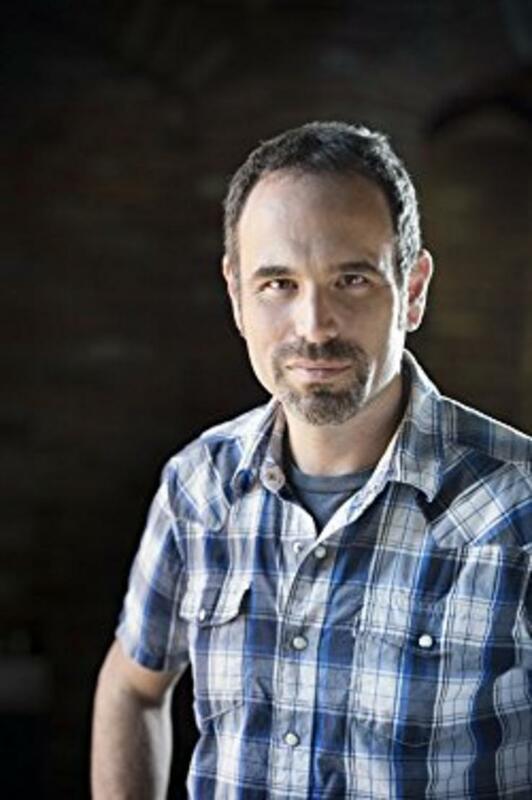 He lives in Starkville, Mississippi, where he is an associate professor of English and co-director of the creative writing program at Mississippi State University.